I've haven't used a good hair masque for absolutely ages, I've just been sticking to a simple haircare routine; shampoo, conditioner and a bit of dry shampoo if I've needed it. 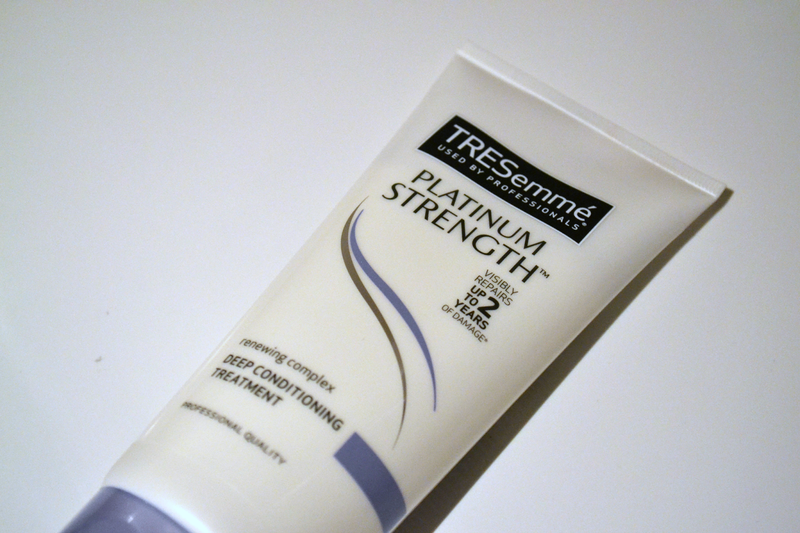 I asked on twitter if anyone could recommend a good intensive hair treatment, a couple of people suggested the TRESemmé Platinum Strength Hair Masque, given that there was 1/3 off this in Superdrug I thought I'd give it a try. 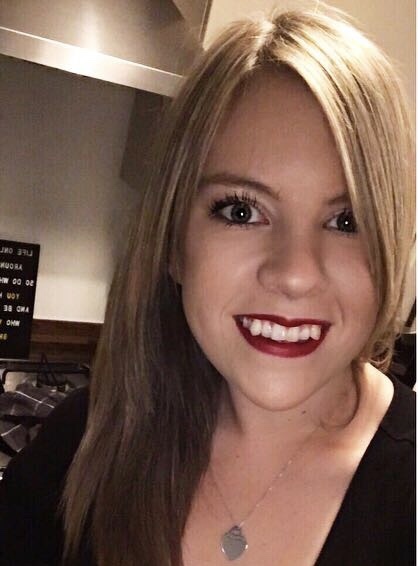 I have blonde hair which is subject to colouring and heat damage so it can start to look damaged and dull very easily, I need something that is going to inject my hair with moisture and restore some life and shine. I've been using Tigi S Factor Serious Conditioner every other wash and then using this TRESemmé one twice a week. The claim on the bottle is that it could 'visibly repair up to 2 years of damage', but upon looking a the small print this claim is only applicable if you are using the whole system; ie. shampoo, conditioner and treatment. I also find it quite difficult to believe that it can repair severely damaged hair, I would imagine that once your hair is split you cannot repair that... but I could be wrong? My thoughts: After using this for a good 3/4 weeks I have felt a difference in the feel of my hair and how manageable it is. My ends felt very dry when I was just using a regular but by using quite an intense conditioner more frequently (the Tigi S factor one and this one) but they now feel much better and I can see a visible difference the ends of my hair aren't as visibly split and it feel much softer immediately after drying (before, it tended to look very frizzy). My hair is quite thick and using a 50p sized amount on the bottom half of my hair weigh my hair down at all, although I wouldn't recommend using it on your roots because it would be far too heavy I think. I would also air on the side of caution if you have very fine hair as this may be a little too much for your hair. I do think this is good for a high street hair treatment but I don't think it matches Morocconoil light treatment which I haven't repurchased for a long time due to it being expensive; if you're looking for a nice conditioning treatment at a good price then I'd definitely recommend this TRESemmé one. I don't usually get on with Tresemme products but I might give this a try as my ends have been so bad lately!